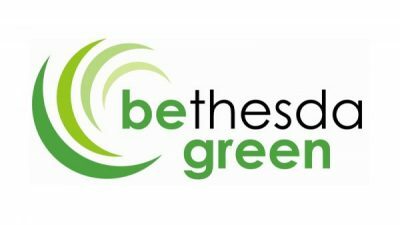 • We are proud to be one of the first Montgomery County Certified Green Businesses and are members of various local green certifications and groups, such as: U.S. Green Building Council, Green Wheaton, Energy Squad, and Bethesda Green. • We volunteer our time and expertise in the community with Green Wheaton, Community Forklift, Kensington Wheaton Chamber of Commerce and the Hispanic Business Foundation. • We continuously strive to improve our business and reduce our impact on the environment. We always provide a free visit at the beginning of your project. This will give you the opportunity to meet our team and to discuss your vision, priorities and objectives. We will take measurements and photos of your existing space and guide you in terms of budget, schedule and scope of your project. In order to provide an accurate proposal, we recommend that you come visit our show room to select materials. Feel free to borrow samples and live with the products to ensure that you adore the selections. Don’t see what you want? We’ll have your desire product delivered and in stock. Once we have finalized the materials, we can provide you with a complete estimate and achieve your green renovation within budget. Our proposals consider your vision, priorities and project objectives to optimize your space while benefiting the environment. We believe in going the extra mile to turn your green design into reality. We never put limitations on this process and encourage on-going meetings. Our first priority is your satisfaction. To help achieve your vision, we utilize the most advanced computer technology to refine your proposal into a rendered 3D view of your final design project. Once we’ve finalized your green design, we will schedule the project at your convenience. We strive to meet any deadline, but please communicate time constraints as soon as possible so that we may accommodate your needs. It’s as simple as that, with All Eco Center as your one point of contact, you never have to worry about coordinating or managing your renovation. 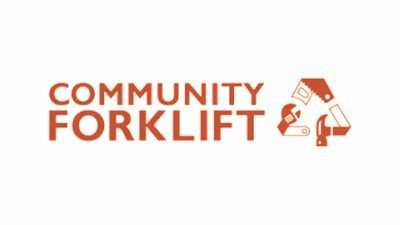 We partner with Community Forklift, a nonprofit building materials reuse center, to donate our salvaged and surplus building materials, fixtures, tools and appliances. Community Forklift uses the proceeds from sales help lift up communities in the DC region, by reducing waste and demand for natural resources. The Department of Environmental Protection mission is to protect as well as enhance the quality of life of the Montgomery county. They do this by providing a solid waste management guided by the principles of science, resource management, sustainability, and stewardship. We have been a certified green business since the program’s inception in 2011 and continue to improve our conservation practices. 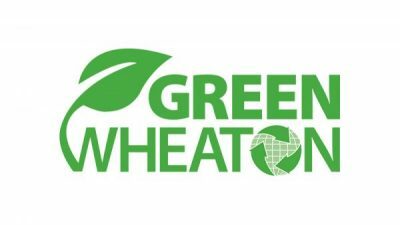 We volunteer with Green Wheaton to help promote collaboration and environmental education between residents, businesses and the community. 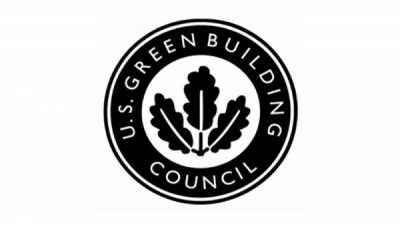 As registered members since 2012, we are committed to upholding the U.S. Green Building Council’s mission for a prosperous and sustainable future for our nation through cost-efficient and energy-saving green buildings. 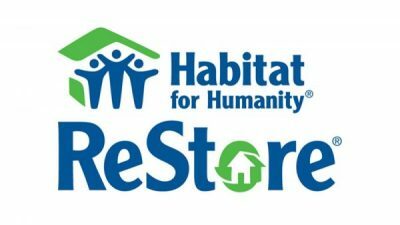 Restore is a nonprofit, ecumenical Christian ministry that builds and repairs houses with and for people in need. Their focus is to help the less fortunate regardless of race or religion. 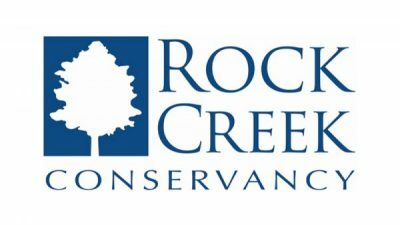 The Rock Creek Conservancy’s mission is to protect the lands and waters of Rock Creek by cleaning the Rock Creek Park from debris and trash in order for people to treasure it and enjoy it. 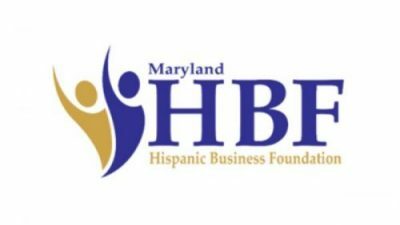 The Hispanic Business Foundation mission is to outreach the economically disadvantage within the minority community with a focus on the Hispanic community. They promote education, sound business practices and synergies between youth and the business community. With something as important as your family’s home, it can be hard to know who to trust. We believe in business done right. We believe that honesty and respect are the most important part of any relationship, especially when it comes to our customers. We’re willing to put in the extra effort to go from good to extraordinary. 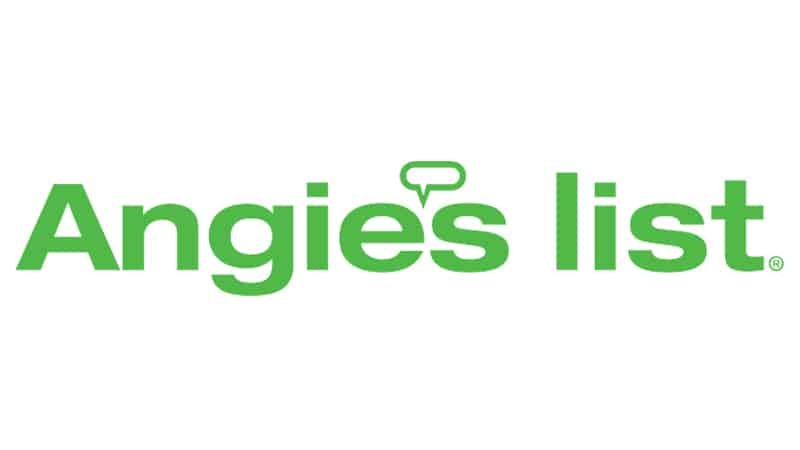 No hassle, no tricks: just friendly, efficient service as we transform your house into a gorgeously green home, but don’t take our word for it, read our excellent reviews on Angie’s List, Yelp, Google, Manta and Houzz. 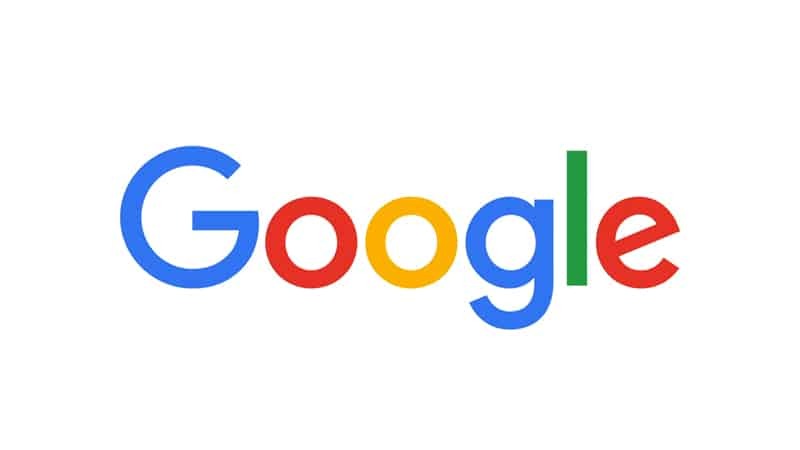 Do You Want to Give Us Your Review? I have been all over MD, VA, and DC, and haven’t found another place like it. They have really modern and diverse styles (which I love), but they also have more traditional things too. They even carry things that surprised me like these petrified wood statues and solar panels too. The owner is amazing, he worked really hard to help me pick out bamboo and cork for my living room and basically everything in my kitchen and bathrooms. Definitely worth checking out. Love, love, love this place. Eco is definately the best address if you like to renovate your home without hassle and trouble. We got there one day and thought it might be an expensive undertaking to buy at a „green store“. We were very impressed about the quality and the prices you get here. The Eco staff is very friendly, they know what they are talking about. They did not insist of only selling their products, when it came to special wishes about a new kitchen sink. Not only they left the best impression of all compeditors we visited, they also provided us with the best price for the same material and work!! So, where could be the catch, we tought, maybe we would find out at the installation day? How wrong we were. We could not believe how accurate and fast this heavy countertop was installed. A wonderfull experience these days, where perfect service is not a normal thing anymore. Eco deserves a 5 Star double plus for it’s work and services, we highly recoment them. Contracted All Eco Design for an estimate on a new kitchen counter top. Visited their showroom which had a great selection. We were given a competitive price. The installers showed up on time and did a fantastic job. We are very pleased with the installation and appearance of the new counter top. We are completely satisfied with the work of All Eco Center in doing a complete renovation of our kitchen and half-bath, and we highly recommend them to any and all. The small dark kitchen without any windows in our town house was a real challenge, but it is now light and bright, with LED lighting, Silestone counter tops, maple cabinetry, and cork flooring, all matching beautifully, and we thank Igor, Dave, Moe and their team of workers for their great green job!! We met Dave at the Washington DC Green Festival a year ago, and liked what we saw, but put his card away. When we got serious about renovating our kitchen, we went to their showroom and were amazed at the variety of environmentally friendly materials and products which they have available to choose from. Dave gave us a discount because we had been introduced to AEC at the Green Festival! We had not undertaken any major renovation projects before, and found Igor and Dave very helpful in explaining all parts of the project, suggesting materials, matching samples, etc. We particularly loved the computer program on which Igor could alter the size, shape, and appearance of the cabinetry to suit our needs. It took quite a while to get a final estimate for the project as we were pretty slow in making our choices, but in that process we came to trust them and their recommendations and felt that they were the right ones to go with on our renovation, rather than trying to get comparative estimates from other contractors. From the planning to execution to clean up and a few final repairs/adjustments afterwards, they were great to deal with — polite, thoughtful, personable, yet professional. They kept to the schedule and to the estimate. The work was completed in 3 weeks, the first 2 of which we were out of the country. We were rather nervous about this plan, which was their suggestion, but they kept in touch with us by phone and e-mail, and we were home in time to make a couple of important decisions on paint color, placement of outlets, and tile work in the bathroom. The workmen too were neat, efficient, and very pleasant, and AEC provided a complete house cleaning at the end of the project. Over-all, we are delighted with the results, and are happy to recommend All Eco Design Center and their great staff to anyone interested in having an environmentally friendly renovation project done. After years of complaining about the detestable, textured sheet linoleum kitchen floor in our house, I finally chose Eco Center to help me get rid of it. Once the cork planks arrived by ship from Portugal, removal and installation took all of 4 hours with Dave & Moe’s crew. The results are beautiful, the cork looks like it belonged here all along. The transitions between our existing hardwood floors and the kitchen floor fit well and were stained nicely using a low-VOC stain with no odor. Communication was good although informal. 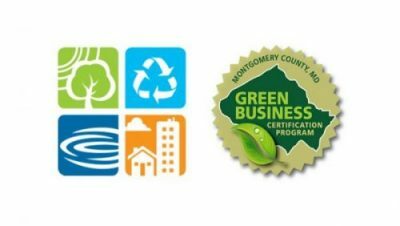 All Eco Center is certified as a Green Business by Montgomery County’s Chamber of Commerce/Department of the Environment. It was our good fortune to meet Dave at the Arlington Green Festival over a year ago. Allergies have plagued me most of my adult life and Eco Center worked with us carefully, gently, thoroughly and with attention to every detail in order to install carpet and cork floors in our home. I had NO allergic reaction to any product!!! And the floors are beautiful. NO ONE at the Eco Center ever hurried us through a decision or showed impatience at our endless questions. What a joy to find this combination of passionate care for our planet, craftsmanship, and careful attention to what we needed. Thank you Eco Center! Because of this we are having our bathroom transformed to functional, safe and beautiful by All Eco Center. I thought Moe and Dave (the owners) were incredible. They installed the floor and completed the painting rather quickly. They took the time to understand our concerns and execute a plan to alleviate these concerns. 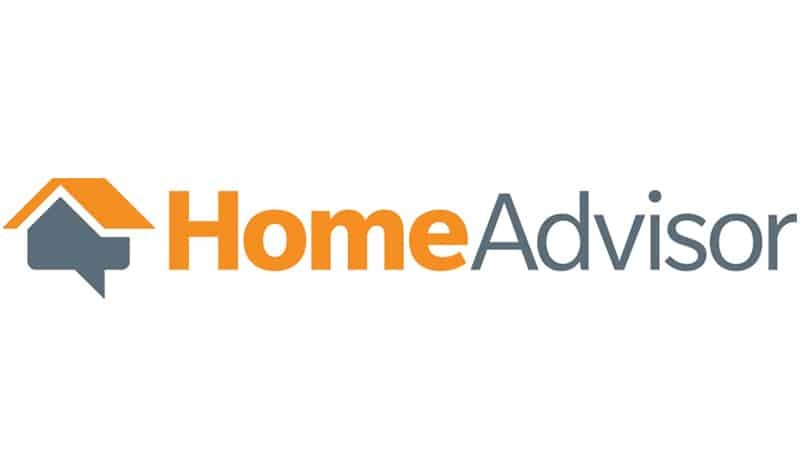 They are extremely responsive and take ownership over the work that they’ve done to ensure that we, as homeowners, are ultimately happy with the end result. A few examples: During the course of painting, due to the brand/type of paint that we were using, we had trouble getting it to stick. Moe thought of the most inexpensive solution and executed. In addition, a year after the flooring was installed, due to a manufacturers defect, we had to file a claim against the manufacturer to have the floor removed and redone. Moe and All Eco stuck by our side (potentially at their own expense) and, as of now, the manufacturer has agreed to pay for the replacement. In my experience, most remodels result in unexpected issues and costs, so to me, it is important to have a contractor that will stay with you until the job is finally complete. So far, Moe and All Eco have done this and more. We would recommend them to all. All Eco provided helpful consultation to us during our kitchen remodel and they were our preferred vendor for the flooring installation of the Wicanders cork we chose. Dave and Samantha were responsive, enthusiastic and pleasant, offering several alternatives and being sensitive to our budget constraints and design ethos. 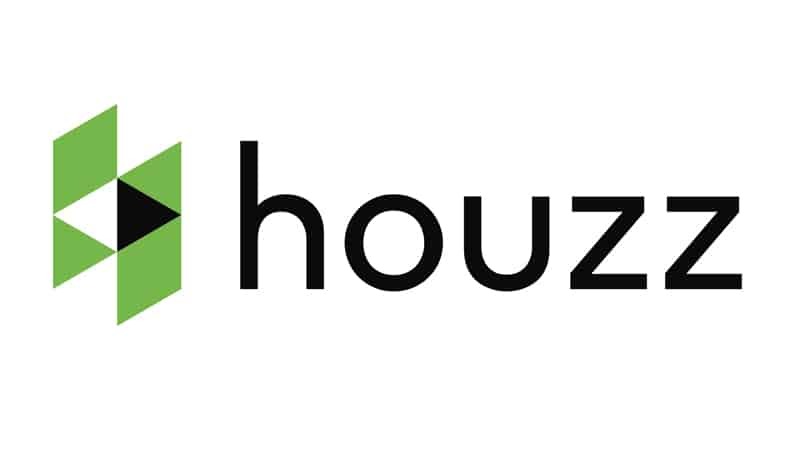 They helped us to pick a quality product and even helped to research some backsplash tile pricing, though that was not within the scope of their portion of the project. Due to other vendors involved in the project, our demolition and installation took much longer than we expected and All Eco was patient and flexible in their scheduling. While we did have a minor snafu on some of the work scope and 1 scheduling visit, it was mostly due to a miscommunication on both our parts, and was settled amicably. I would recommend dealing directly with Dave or Samantha since they’re most familiar with the project scope and work involved, since some of our messages weren’t relayed exactly and that led to some confusion. The work quality was excellent and their specialty was definitely the customer service aspect of the job. The demotion crew did need to be reminded to lay dropcloths for mess, though that was something we saw with other contractors, too. Overall, we’re very pleased with how the work turned out and would recommend them to others looking for eco friendly kitchen solutions. The floors look great and they were always helpful and positive about the job – that’s rare. During our green renovation, we were pointed to All Eco Center. It’s a small shop with a lot of choices for green products. Dave gave us a very large amount of his time, attention, and expertise in our decisions… and never made us feel stupid (as did some other green product stores in the area). We were terribly indecisive, but he pointed us eventually in the direction of a cork flooring product that is amazing in our finished kitchen, and the installation went without a hitch. It wasn’t the most expensive one, either – Dave was more concerned that we liked our decision than in making a huge profit. Definitely worth visiting them. The company’s owner, Dave, was very helpful in the store, walking us through all of our options given that I am chemically sensitive. He was very knowledgeable. We found a carpet I liked and that did not appear to have any kind of scent; he arranged to have samples of it sent to the house so I could experience brand new samples (these might have had an odor, versus the ones in the store that had been there for awhile). The samples were fine, so we scheduled time for All Eco Center to come measure the stairs. The estimator arrived at the agreed upon time and was very efficient. Then we got an estimate, chose stair rods, and arranged for installation. The installer was very pleasant and professional. He also came on a Sunday, which was very helpful for us, given our schedules. The installation took an hour longer than expected and the installer arrived an hour late without calling to let us know about his delay (he got lost), but once here the job was done with a minimum of disturbance to our household. We are very pleased with the new carpet – it looks beautiful – and would use All Eco Center again in a heartbeat. I also would recommend them without reservation. I had All Eco Center do my hardwood floors. Dave and Moe were both easy to talk to and a pleasure to work with. They were nice enough to do the install on a Saturday and finish the job in one day. I’m loving my hardwood floors and would gladly work with All Eco Center again for future projects. All Eco Center installed solar tubes in our kitchen and bathroom to remedy a lack of light, and we are thrilled with the results. We had been hesitant to try this very logical fix to our problem because we had not been able to see an installation. But I went to their showroom in Wheaton and found they had solar tubes as part of their storeroom lighting! Dave sent a team to look at our situation and discuss the size and placement. We found All Eco Center staff very easy to work with and willing to discuss and explain everything about the project. They were able to install both tubes in the space of one day and the project was finished, with dramatic results. They were courteous, knowledgeable, efficient, and cleaned up afterwards. We have used their services again for further projects in the kitchen, and continue to be quite satisfied with their work. 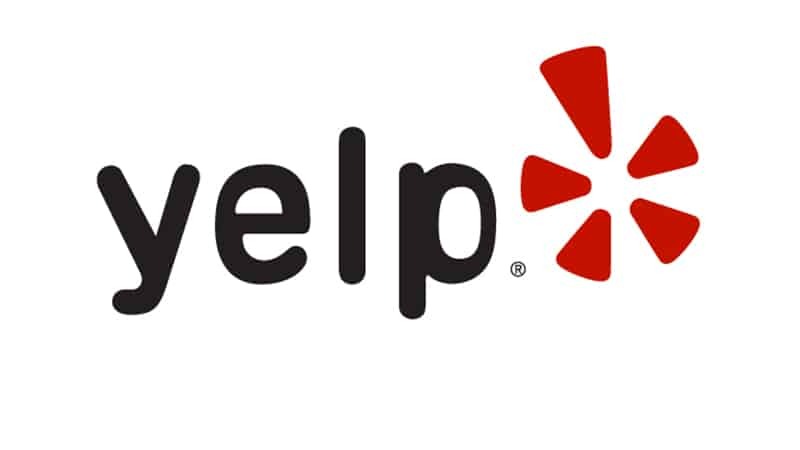 A Yelp User – Maria M.
We went to All Eco of for our master bath renovation based on the yelp reviews and were not disappointed in the least! Dave and his father, Moe, run an incredibly reliable business. We worked mostly with Dave, who was consistently friendly and thoughtful, sitting with us for as much time as we wanted to go over our needs. The rest of the staff, including Samantha and Ligia, were reliable, friendly, and gave great advice. The eco-friendly materials were an added bonus to the customer service. The cost was very reasonable considering the high quality work and service. The contractors were very conscientious about our home and our comfort, taking pains to keep the rest of the house clean and free of dust. The work was done in a reasonable amount of time, and the results were amazing. We love our new bathroom and will definitely go to All Eco again for future renovation needs. we renovated our whole house and bought most of our flooring and tile, as well as some plumbing fixtures, here. dave has an extensive showroom, and he is into this business heart and soul. he’s really easy to work with and will help you make good design choices– not just sell the most expensive thing he can. his workmen are top notch and very helpful, too. All Eco Center did a superb job on my kitchen. I have an older home and needed a complete tear-out of old cabinets, demolition of soffits, electrical work, plumbing, installation of new custom cabinets, counter tops, and flooring, as well as painting, installation of backsplash tiles, and all finish work. They provided gentle assistance with my selection of materials and were patient as I worked through all my decisions. The project started on time and the crew did their best to keep the dust and dirt out of the adjacent living room, since we were living in the house through the project. The project took a little longer than estimated due to the difficulty of demolition of old, very thick plaster as well as problems with old wiring. I made several changes in the course of the project which they handled with ease. I am totally satisfied with the results and I’m considering using their services again for some additional projects in my home. All Eco Design Center is always on the look for Eco-minded and driven individuals to expand our team. From Kitchen Designers, Administrators, and Project Managers, to certified Plumbers, Electricians, Flooring Experts, and other Sub-Contractors. Contact jobs@allecocenter.com with your interest and skill set. We look forward to hearing from you soon! Tell us about your project and we’ll give you a free evaluation! Also find our phone, email, store hours, and location.